We amplify the voices of Black Business Owners and Entrepreneurs to Ignite the Global Black Economy. 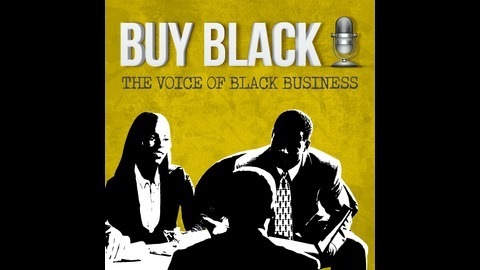 Through this platform our socially conscious listening community connects with black business owners and their companies to learn actionable tips for building successful businesses. Each week we publish a new, compelling interview with a black entrepreneur who shares their story, teaches us some useful business information, and gives their number one piece of advice for the Buy Black Community as a whole. 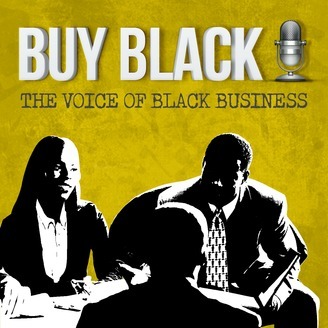 Join us in the Buy Black Podcast Community Facebook Group: https://www.facebook.com/groups/BuyBlackPodcastCommunity/ Email: gerald@buyblackpodcast.com Phone: 501-703-0363. Here's a little throwback to February 28th, 2017...several months before I even had the idea for Buy Black Podcast. Also...don't be surprised if I randomly pop up with an episode for you guys while we're between seasons. ...to share any ideas you have for other historical content we can produce and share while we're waiting for season 2.